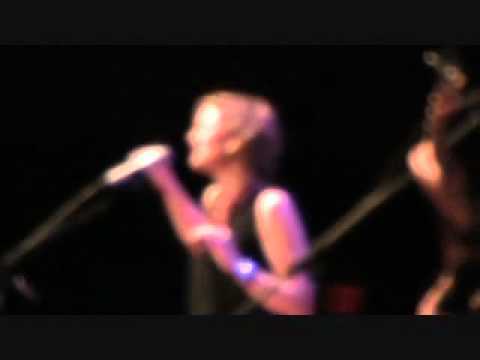 Jennifer Nettles Favorite Songs On Incredible Machine....! 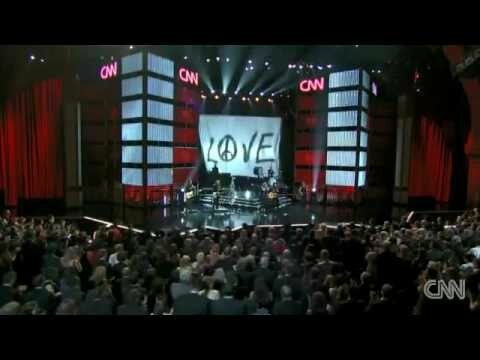 Music video by Sugarland performing Tonight. 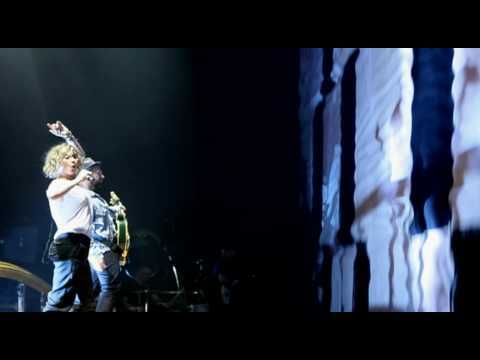 (C) 2011 Mercury Records, a Division of UMG Recordings, Inc.
Sugarland performs "Tonight," live on the Incredible Machine Tour in San Antonio, TX on May 27, 2011. Video directed, produced, and shot in HD by Valarie Allyn Bienas. Visit http://downloads.tricksfreak.com/ to download this song/album in mp3, video and ipod format. 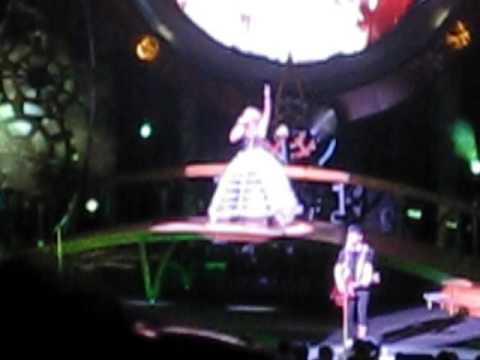 Sugarland performing "The Incredible Machine" at their The Incredible Machine tour at the Comcast Center in Mansfield, MA on May 21, 2010. 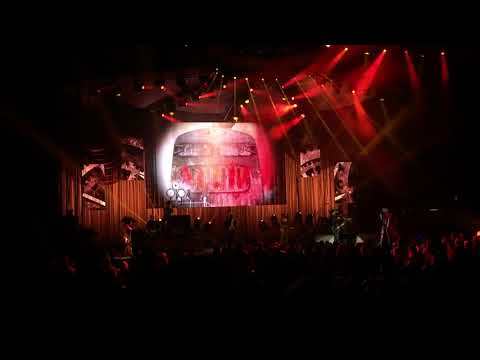 Sugarland performs fan favorite "Stayin' Alive" on their 2010 Incredible Machine Tour. After two amazing years on the road, the Incredible Machine Tour says goodbye, and THANK YOU FANS... for everything. 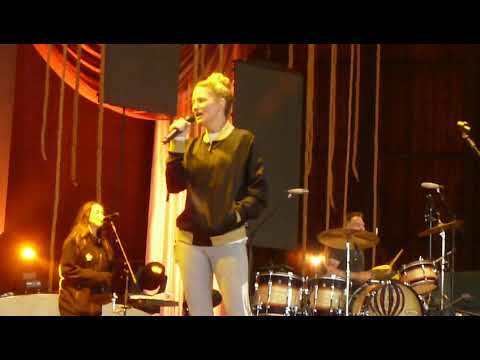 This week in review: Sugarland takes a break from the Incredible Machine Tour to celebrate women in music at Lilith Fair. 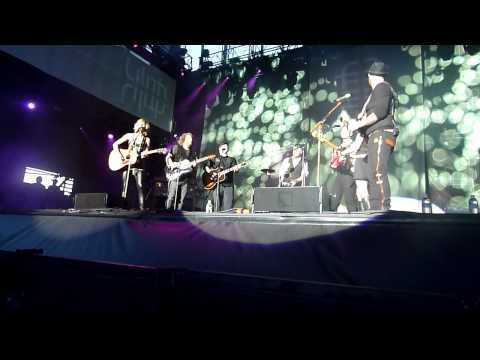 Sugarland performing "Incredible Machine" on the Still the Same Tour at Denny Sanford PREMIER Center in Sioux Falls, South Dakota; August 16, 2018. 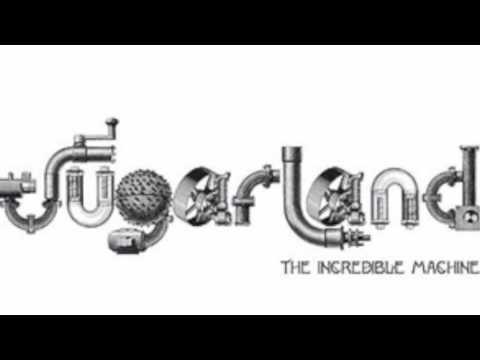 Provided to YouTube by Universal Music Group Incredible Machine (Interlude) · Sugarland The Incredible Machine ℗ 2010 Mercury Records, a Division of UMG Recordings, Inc. Released on: 2010-01-01 Producer: Byron Gallimore Producer, Associated Performer, Electric Guitar, Vocals: Kristian Bush Producer, Associated Performer, Vocals: Jennifer Nettles Studio Personnel, Engineer: Tom Tapley Studio Personnel, Engineer: Steven Morrison Studio Personnel, Asst. Recording Engineer: CJ Ridings Studio Personnel, Asst. Recording Engineer: Erik Lutkins Studio Personnel, Asst. Recording Engineer: Sara Lesher Studio Personnel, Mixer: Chris Lord-Alge Studio Personnel, Assistant Mixer: Nik Karpen Studio Personnel, Assistant Mixer: Keith Armstrong Studio Personnel, Additional Mixer: Brad Townsend Studio Personnel, Additional Mixer: Andrew Schubert Associated Performer, Bass: Paul Bushnell Associated Performer, Organ, Keyboards: Brandon Bush Associated Performer, Drums: Travis McNabb Composer Lyricist: Jennifer Nettles Composer Lyricist: Kristian Bush Auto-generated by YouTube. 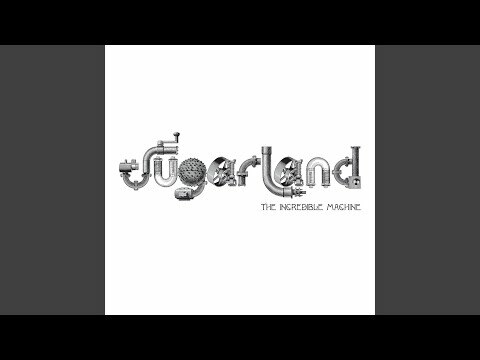 On Oct. 19, 2010, Sugarland released their fourth album, "The Incredible Machine." The deluxe and iTunes LP versions of the album include "Blood Love Hope Lust and Steam," a 40-minute documentary directed, produced, and shot in HD by Valarie Allyn Bienas that takes fans inside the making of the record. In addition to the documentary, Sugarland also present "Living Liner Notes," a revolutionary twist on additional album content, available *exclusively* on the "Incredible Machine" iTunes LP. For the first time ever, liner notes come to life through track-by-track video narratives of each song's recording process. Also shot by Bienas, the Living Liner Notes are the story of how "The Incredible Machine" was built, as told by the people who built it. They offer unprecedented access to Sugarland's creative heart, and redefine the ultimate iTunes LP experience. Our Building the Machine series rolls on with a visit inside Jennifer's dressing room! Meet the Glambassadors -- the trio of experts who help Ms. Nettles create her look in hair, makeup, and wardrobe. Plus, the women answer YOUR questions about style! 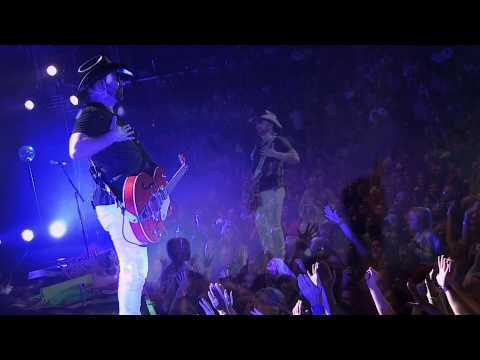 For more Building the Machine and everything else Sugarland, visit us at http://sugarlandmusic.com. 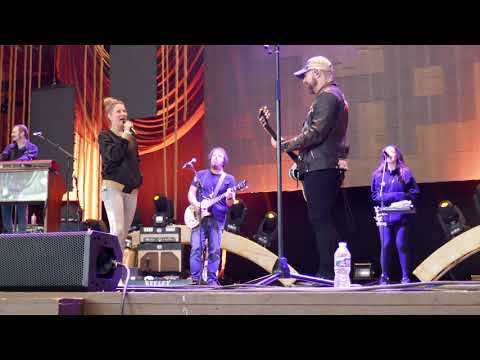 Sugarland's Jennifer Nettles and Kristian Bush performing their current single Stuck Like Glue, From St Louis, Missouri. Recorded from an old School Device! 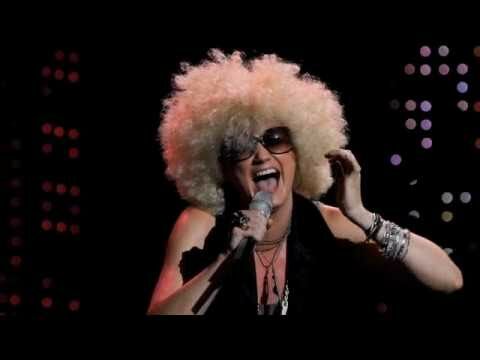 I love Jennifer dancing before Everyday America. This was taken from the 2nd row of the Sugarpit dead center :) This was from the Incredible Machine Tour June 16,2011 in Charleston WV. Sorry its sideways! 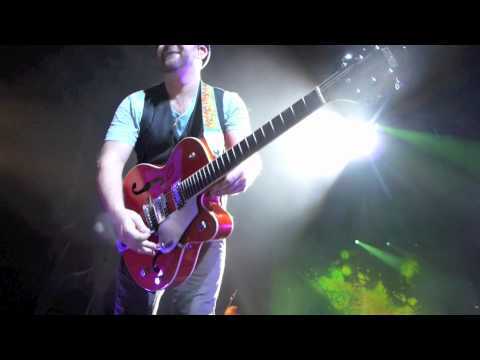 June 27, 2011: Kristian's old friend Ellis Paul opened three shows with us this weekend, and Sugarland TV sat down with the pair to talk about writing and the challenges of crafting a "simple song." 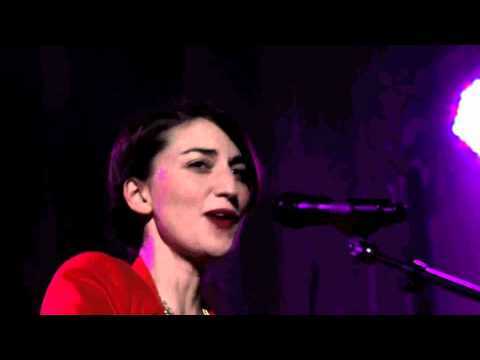 Video directed by Valarie Allyn Bienas. 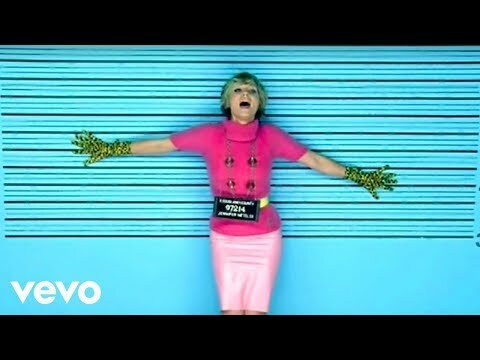 Can't see this video on your mobile device? Download the Sugarland app (http://mobileroadie.com/apps/sugarland), or view it on our mobile channel at youtube.com/sugarlandmobile!